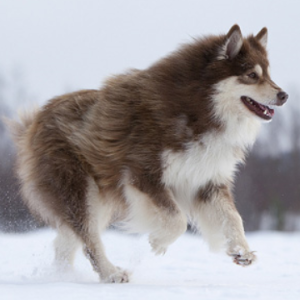 The Herder is commonly used for running with snowmobiles to help with reindeer herding. 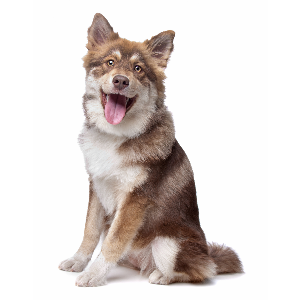 Active and intelligent dogs that require lots of mental and physical stimulation. A tendency to bark at unfamiliar things make the breed a good watchdog. 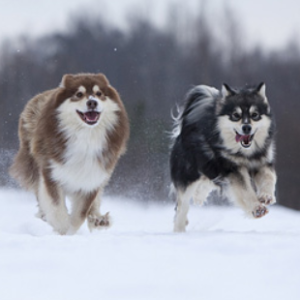 Finnish Lapphunds enjoy dog sports such as flyball, herding, Frisbee, agility, and obedience. Good with small children and consequently make good family pets. If you don’t live in Finland or have reindeer, there’s a good chance you wouldn’t have heard of these friendly, brave animals. 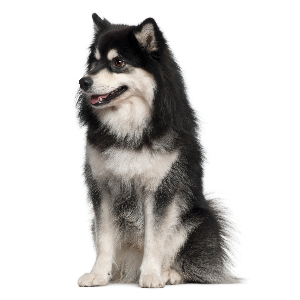 The Finnish Lapphund is technically descended from the Lapponian Shepherd Dog, which was used by the nomadic Sami people of Scandinavia as guard dogs and for herding reindeer. 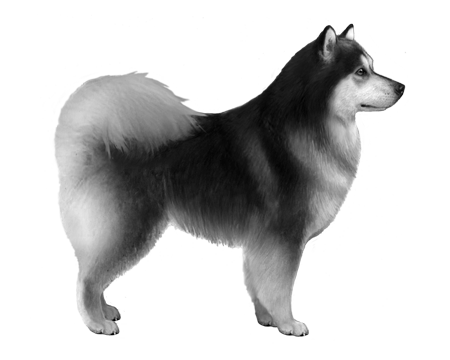 The breed eventually split into the short-haired Lapponian Herder and the Finnish Lapphund. Recently, the Herder has become more commonly used for running with snowmobiles to help with reindeer herding. 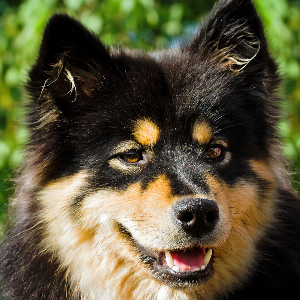 The Lapphund, meanwhile, has become one of the more popular pet breeds in Finland. With their faithful and friendly personalities, it’s not hard to see why.